We all are well aware of who Mark Zuckerberg is? He is the founder and CEO of the famous social media network Facebook that we all are so much addicted to and just cannot live without it. The reality is that very few people on earth are as successful as Zuckerberg today. 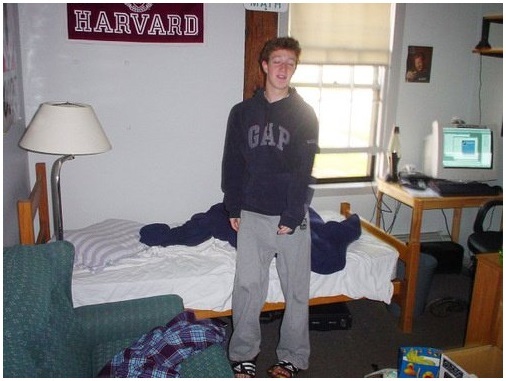 In 13 years’ time and the CEO as grown his social network from a Harvard dorm room to nearly 2 billion users and growing. Facebook has an identified mission of connecting the world together and for which the social network is now working on drones and other methods to bring internet connectivity to the unreached parts of the globe. Zuckerberg has total control on the future of the popular social media network due to his majority voting rights. Zuckerberg has also joined the league of Jeff Bezos, Bill Gates and Warren Buffet as one of the richest persons of this planet. Mark Zuckerberg has also committed to give away 99% of his wealth before he dies. Together with his wife Priscilla Chan he has already poured millions of dollars into education efforts globally and has promised billions more to initiatives related to curing the diseases in the world. 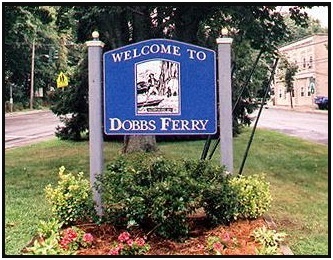 Mark Zuckerberg was raised in an old fashioned town of Dobbs Ferry, New York. He was born to Edward and Karen Zuckerberg who were a dentist and psychiatrist by profession, respectively. Along with him, Edard and Karen had three more kids namely Randi, Donna and Arielle. Mark was an intelligent child since birth. At the age of 12 he created a messaging program named “Zucknet” using Atari basic. He also used to code computer games for his friends at a young age. While he was at the renowned Phillips Exeter Academy in New Hampshire, he built an early music streaming platform, which both AOL and Microsoft showed interest in, however still in his teenage he rejected offers for an acquisition or a job. His interests were not limited to computer programming only. In his early days he also became the captain of the Fencing team at his high school. Soon after he started at Harvard University in 2002, he became famous for being a skilled developer. His first hit was “Face mash”, which was a hot-or-not style face app that used the pictures of his classmates that he hacked from the school administration dormitory ID files. It instantly got him 22,000 page views from 450 people within the first hour only. However, Harvard University ordered it to be taken down due to copyright and security concerns. 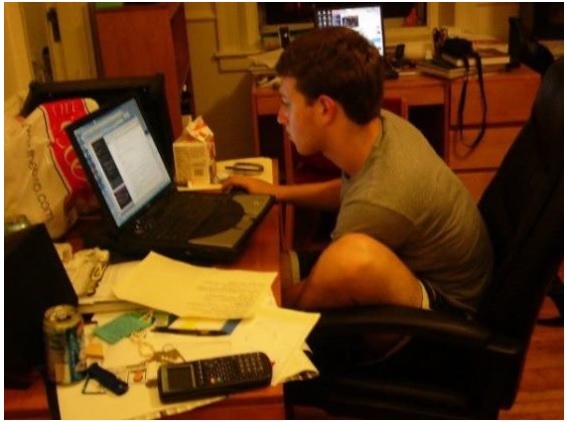 Facebook was started by him from his dorm room at the university with the help of his friends. He soon dropped out from the university to focus on the venture full time. But before dropping out of the university, he met his now-wife Priscilla Chan. Priscilla told “Today’s” Savannah Guthrie that they met at a frat party on their first date, he told her that he would rather want to go on a date with her than complete his take-home mid-term. 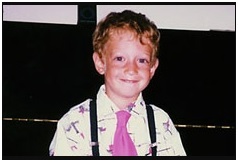 Mark Zuckerberg also got lucky and received a privileged of being immortalized on the big screen. 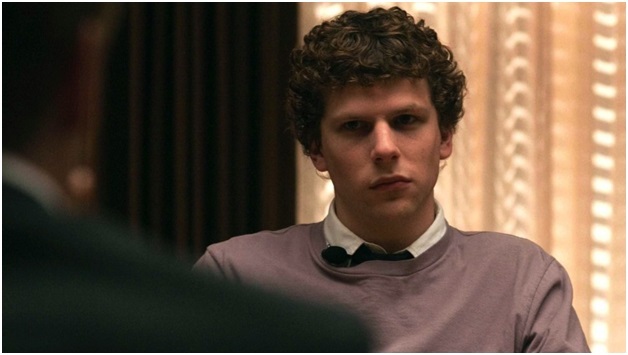 In 2010, ‘The social network’ put a dramatized version of Facebook’s founding story in theaters. It earned eight academy awards nominations however, Zuckerberg strongly maintains that many details portrayed in it were incorrect. 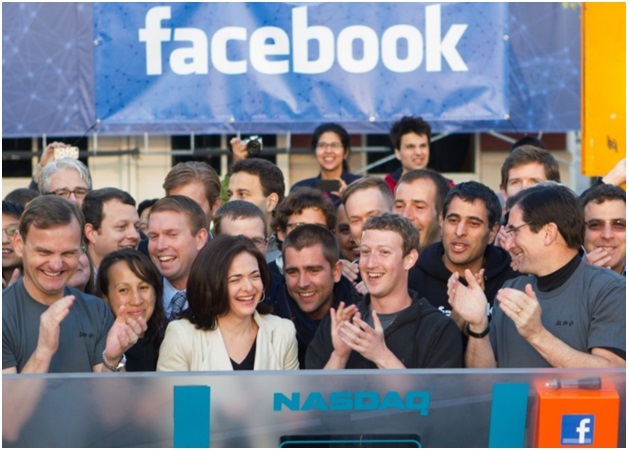 Today, Facebook makes billions of dollars every quarter by showing ads to its users. It has an active user base of nearly 2 billion people at the moment. 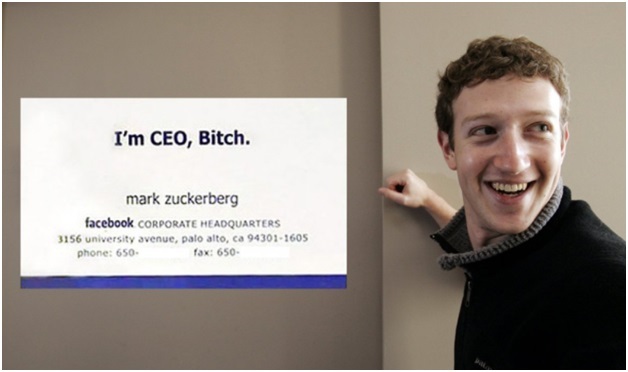 Zuckerberg took Facebook public on May 18, 2012. The IPO raised $16 billlion making it not only the biggest tech IPO in history but also made Zuckerberg the 29th richest man alive overnight. Priscilla and Mark continued to date throughout the Facebook’s evolution to greatness and finally tied the knotin a relatively low key event soon after the company went public. The event was apparently a surprise wedding which the guests thought was a medical graduation party for Priscilla. The two enjoyed a high class honey moon in Italy. Flying on a private jet and staying at a 5-star hotel whose room costs €800 per night. 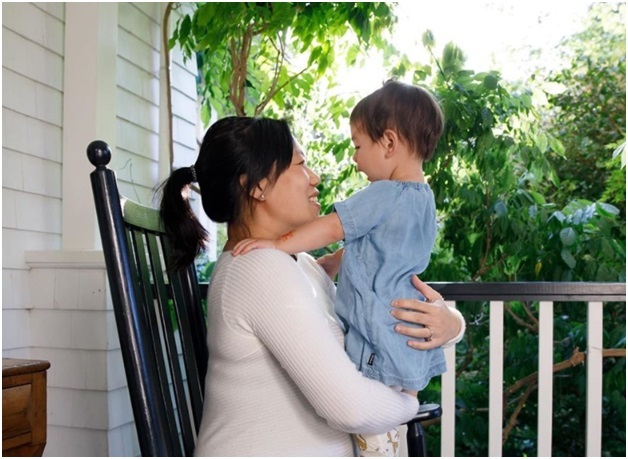 2015 brought a new joy to their lives in form of “Max,” their healthy little girl. 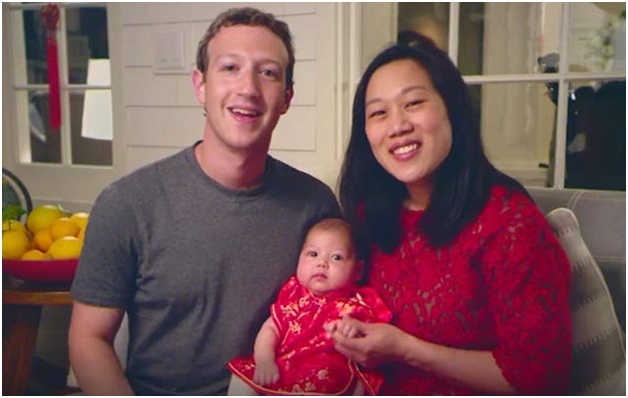 “There is so much joy in our little family,” Zuckerberg wrote on Facebook. 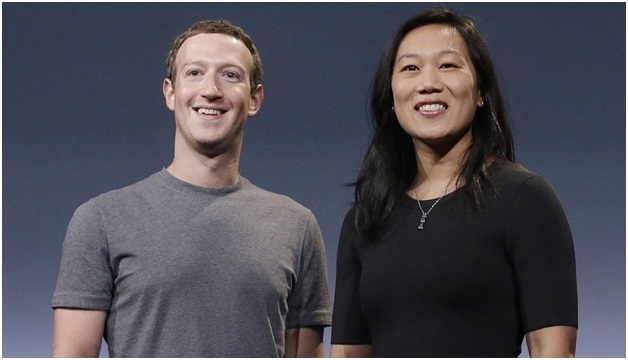 They also announced their plan to sell 99% of Zuckerberg’s Facebook stock — worth about $45 billion at the time — to fund a new LCC called the Chan Zuckerberg Initiative. The initiative will funnel the money towards issues like personalized learning, curing diseases, and connecting people. Even before announcing this massive new effort, he and Chan had committed $1.6 billion to philanthropic causes, including donations to San Francisco General Hospital and the Center for Disease Control. At the age of mere 33, Mark Zuckerberg is among the very few people of the elite group who are worth more billions than the number of years in their age, but the famous and rich CEO is far from flashy and embodies a middle class life style. 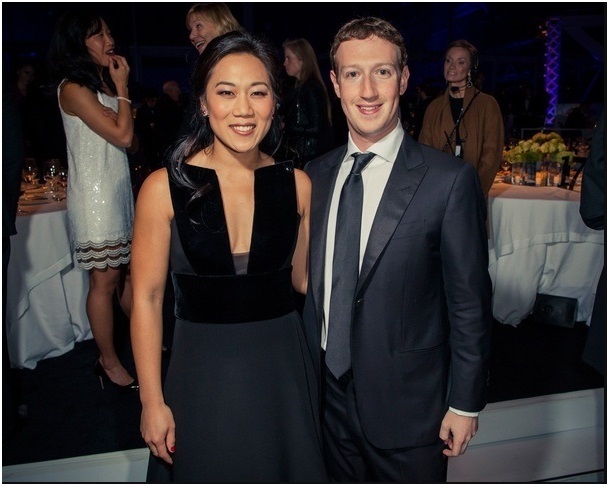 Apart from philanthropy, Mark likes to spend his money on privacy. In October 2014, he shelled out around $100 million for 750 acres of secluded land on the Hawaiian island of Kauai. He angered locals by trying to force out people who owned small parcels of land sprinkled throughout his estate. He later dropped the lawsuits. 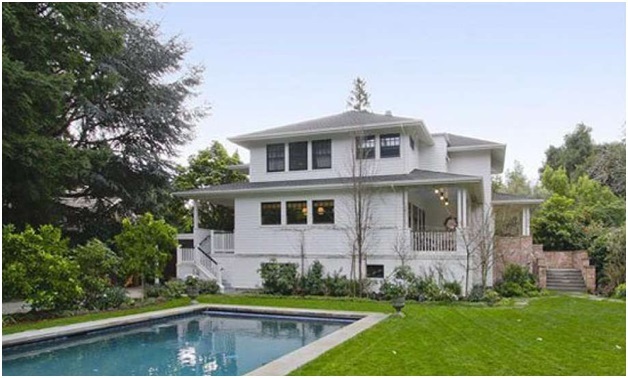 He also bought a $10 million mansion in San Francisco, and then proceeded to spend more than $1 million on remodeling and additions (like a $60,000 greenhouse). And he is not afraid to spend Facebook’s money either. The company had some major acquisitions under its belt including $1 billion for Instagram, $19 billion for Whatsapp and $2 billion for Oculus. Zuckerberg was turned down by Evan Spiegel, CEO of Snapchat when he was offered to sell the venture to Mark in $3 Billion. 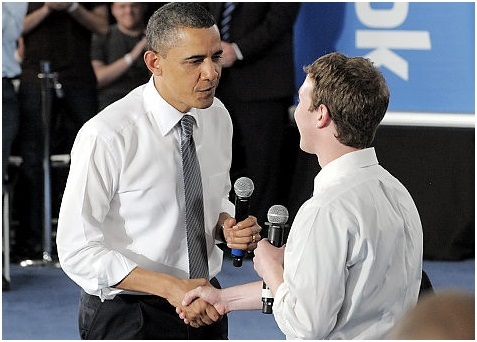 Zuckerberg is also among the people who are in a constant run to meet famous personalities around the globe that included the famous American President, Mr. Barrack Obama himself. Just recently, in May 2017 Mark and Priscilla announced their second baby who is on the way. WE wish them all the best of luck!